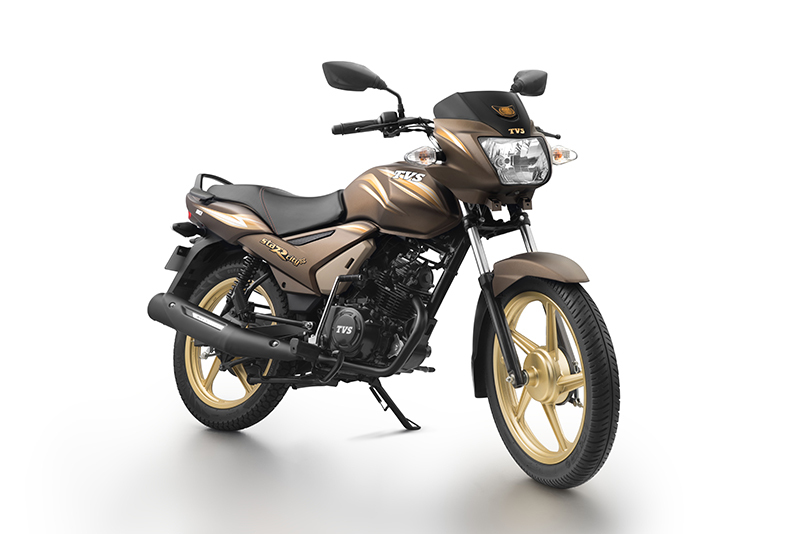 TVS Motors recently introduced a new variant of their popular commuter the Star City+ called the ‘Chocolate Gold Edition’ at a price tag of Rs 49,234 (ex-Delhi). The Chocolate Gold edition is on sale now alongside other special colours like the Matte Titanium Grey and Gold Edition. The Chocolate Gold edition features gold wheels and chocolate coloured bodywork, which look wicked. 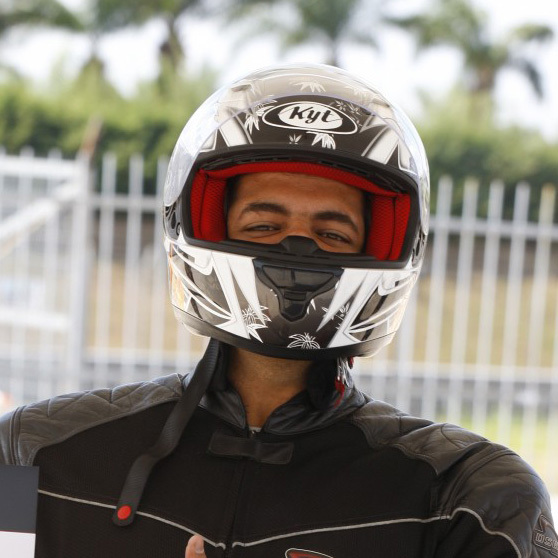 However, there is no change to the mechanicals of the bike.